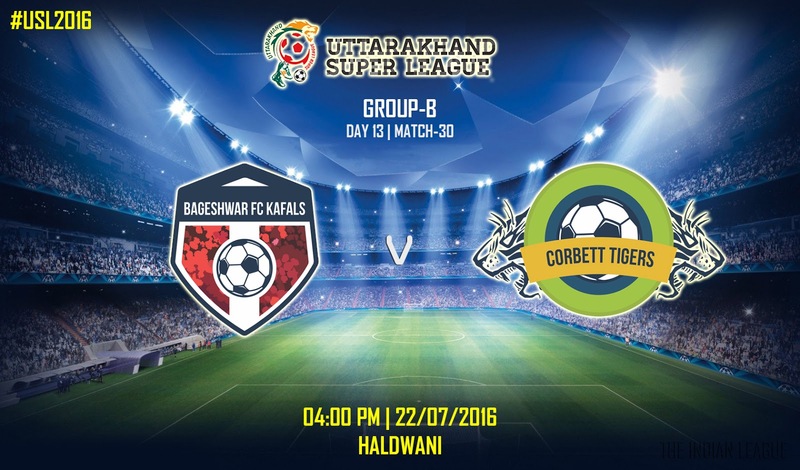 Its Match Day 13 of Uttarakhand Super League and only one match is scheduled to be played today. Today's game will be a Group B encounter between Bageshwar Kafals and Corbett Tigers. 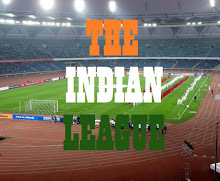 The match will kick off at 04:00 PM in Haldwani. Corbett Tigers are on a 3-match undefeated spree and demolished Udhamsingh Nagar Warriors in their last League games with a score line of 5-1. Bageshwar Kafals will also have their spirits high after they defeated Champawat Hills in their previous game. Corbett Tigers and Bageshwr Kafals currently occupy 2nd and 3rd position respectively in Group B League table with only 1 point separating them. Both clubs will try to win the match to cement their position in Top-4 and earn promotion to the next round.